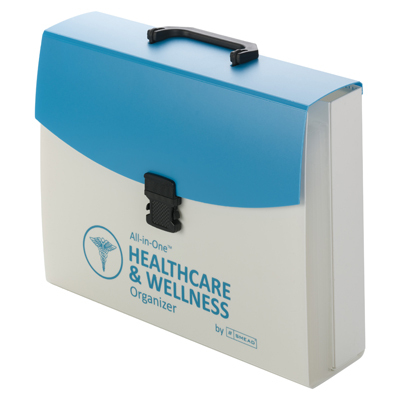 The All-in-One™ Healthcare & Wellness Organizer is perfect for keeping all of you and your family's medical paperwork contained in one place. Know exactly where to look for billing statements, EOB's, plan documents and lab test results. Become a more informed patient and take control of your health and medical benefits. It can be a lifesaver in a medical emergency. You'll know exactly where to look for health history, immunization records and current prescription medications. 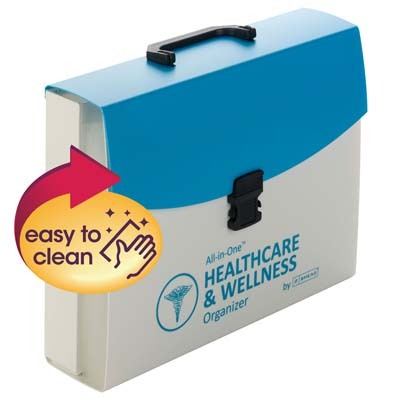 And it's portable, making it easy to take with you to appointments or to the hospital.